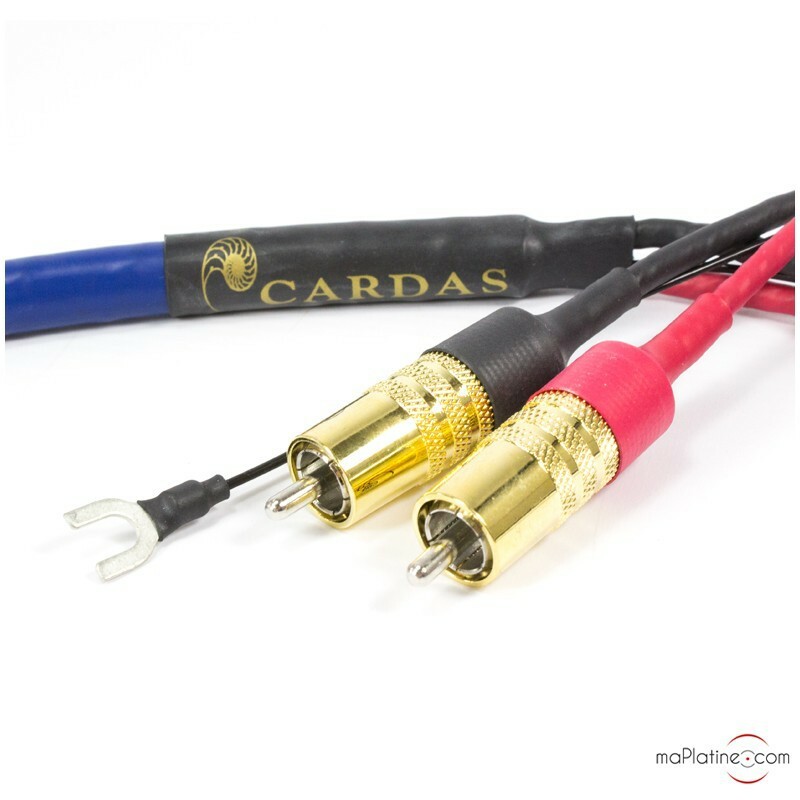 The new Cardas Clear is the company’s most accomplished phono cable. 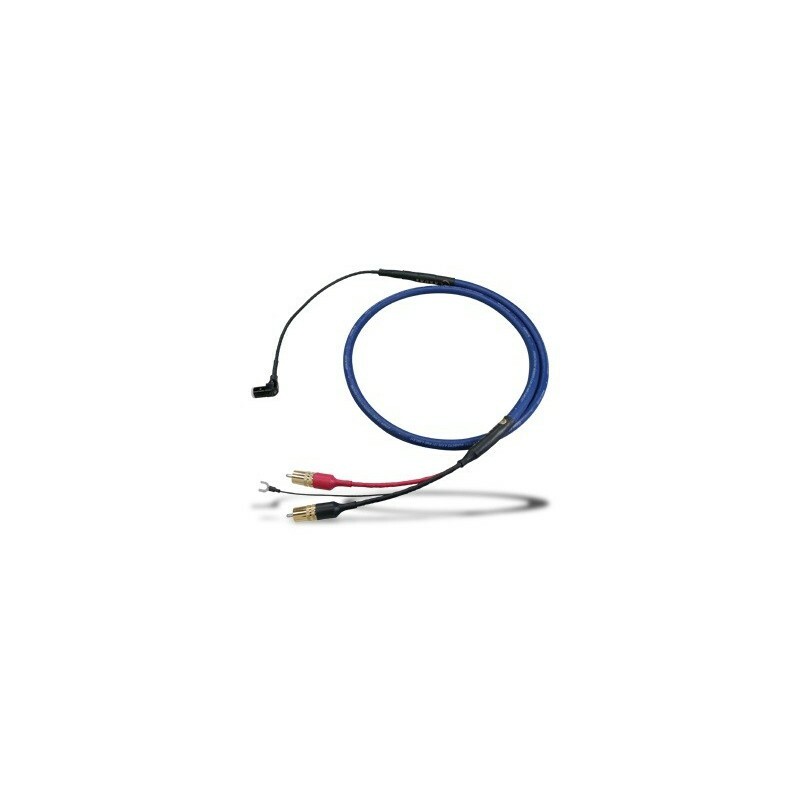 Its design incorporates the best conductors around and, as always with Cardas, these conductors use several Litz wires (4) made of the purest copper and gold. 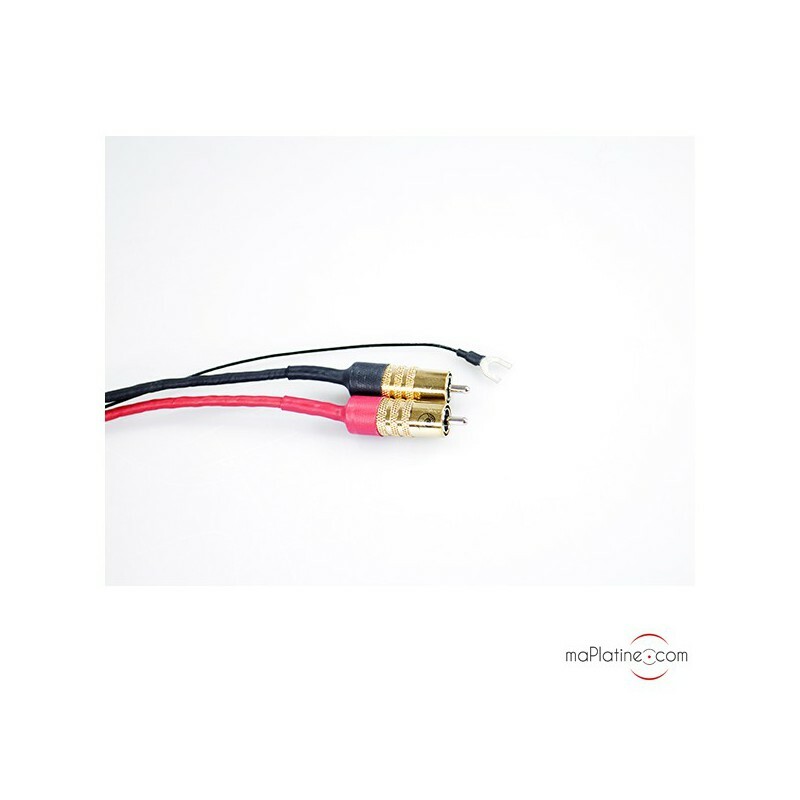 As we know, phono cables carry the risk of RFI/EMI interference due to their low signal levels and the necessary high levels of amplification produced by the preamp. To minimise interference as much as possible, extra care has been taken to optimise the shielding and insulating systems. 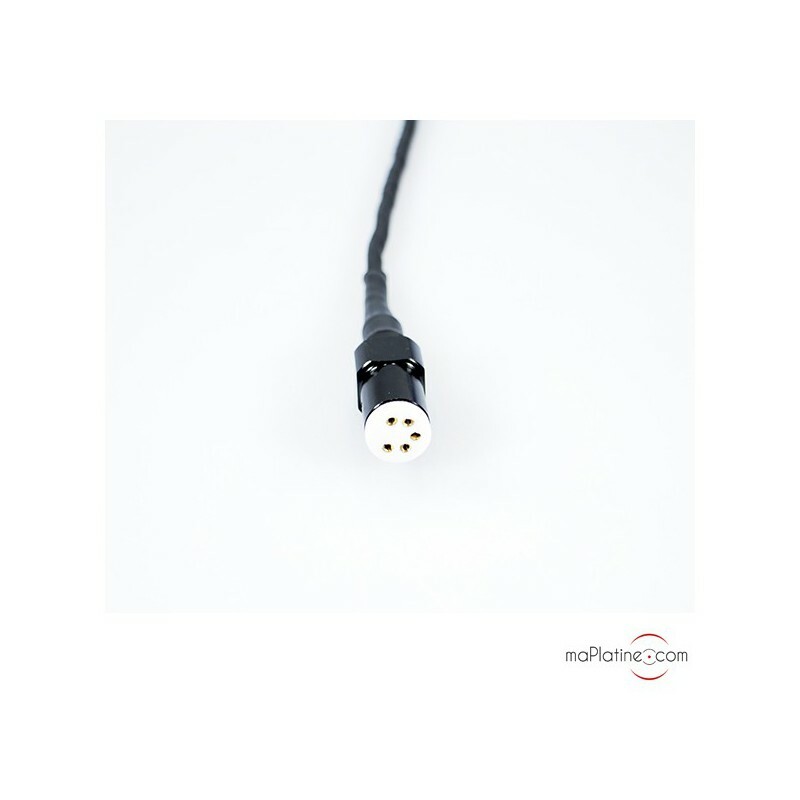 It is available with almost all terminations and is therefore compatible with all turntables, tonearms and phono preamplifiers. 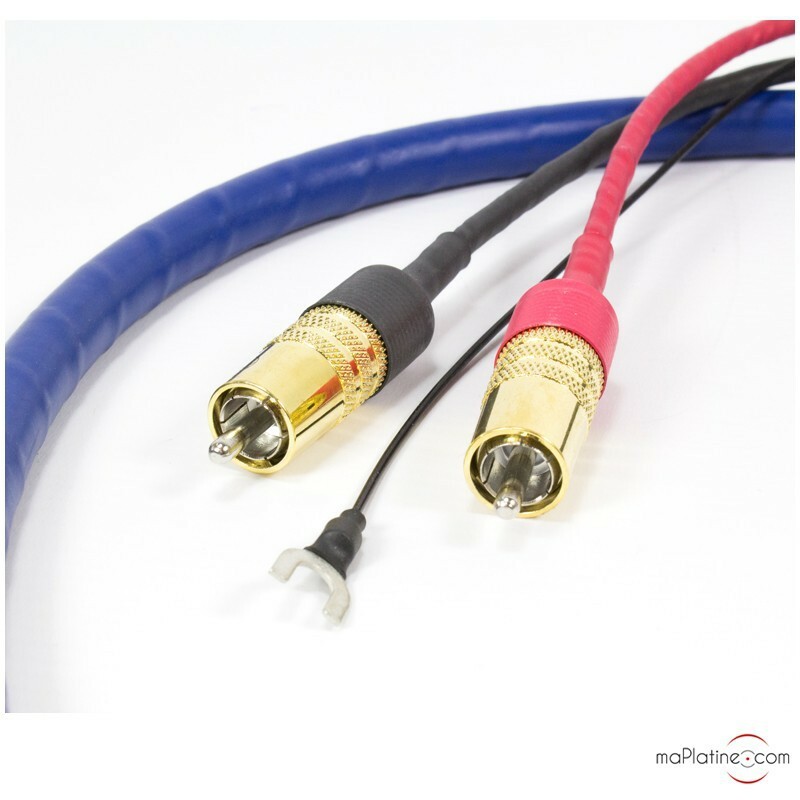 But no matter the model, the connectors are still of the same high quality. 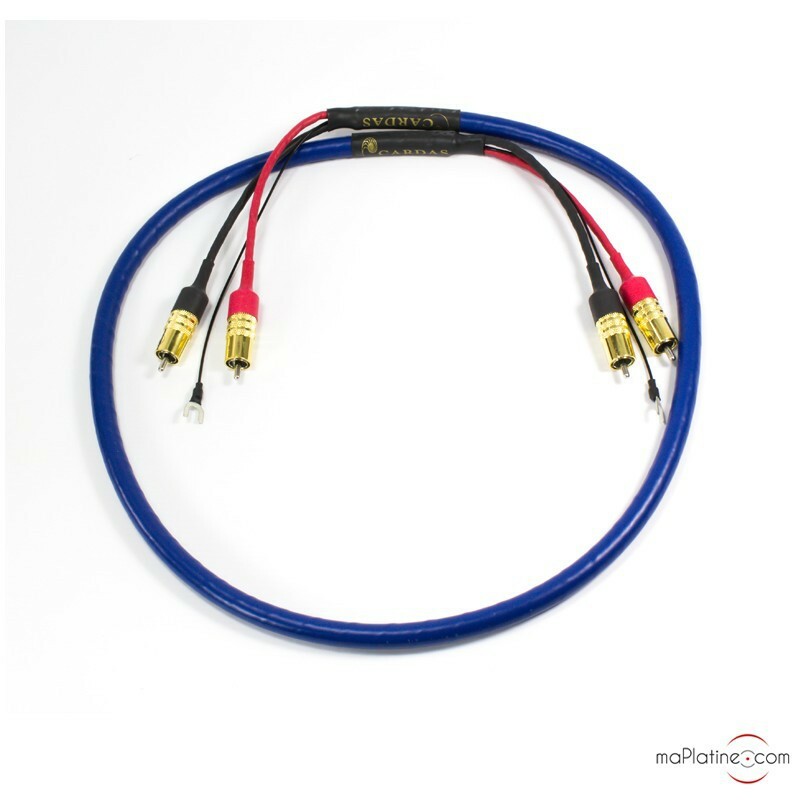 They are also highly flexible, which makes them easy to use even with suspended turntables such as certain Thorens and Linn models. Georges Cardas recommends a 70 hours break-in period for his cable to reach ‘perfection’! But from the opening bars, we start to understand this cable’s full measure. It definitely produces a ‘big’ sound, with a wide, deep sound stage and rich, full textures. It’s a far cry from digital sound quality, thankfully! In terms of sound reproduction, the music is full of nuance and precision. Transparency is incredible across the entire audio spectrum. Noise levels are also very low and even the smallest of details don't get lost in the breath. Vocals, strings and brass sound noticeably and authentically natural and clear. 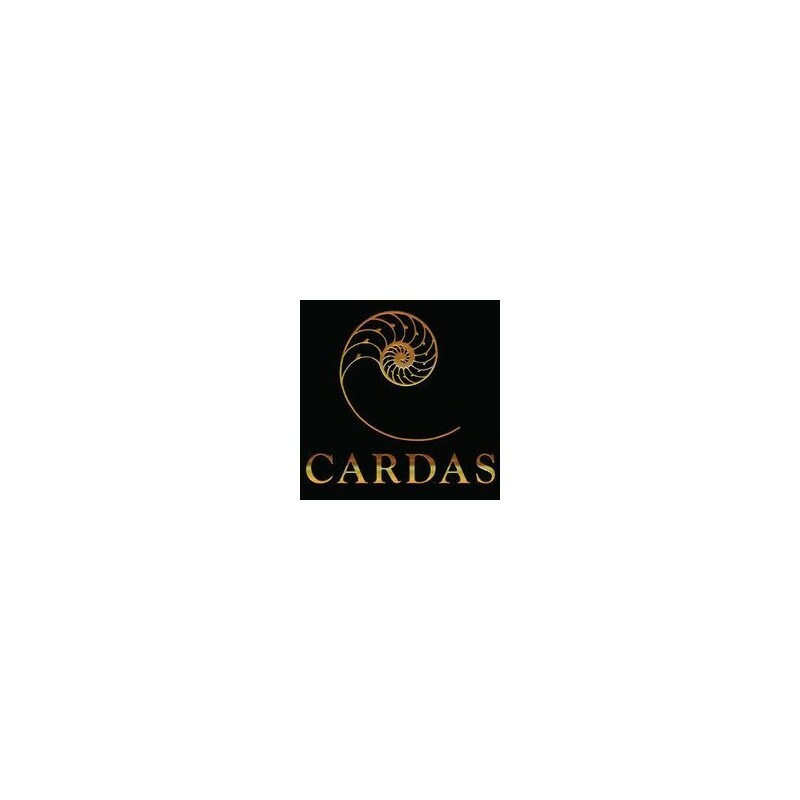 But, as always with Cardas, there is no hint of harshness or hardness in playback quality. 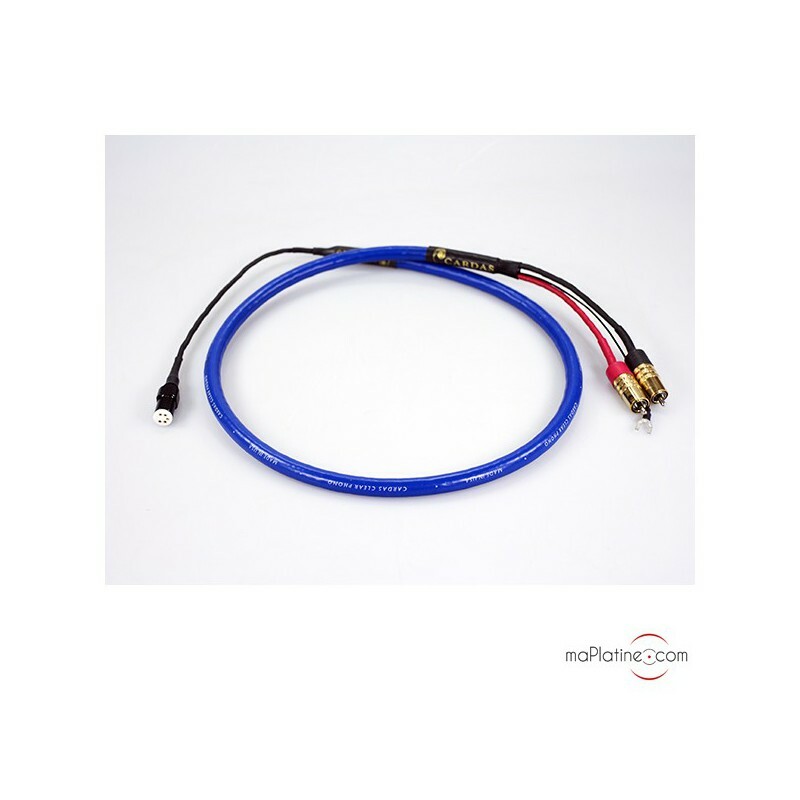 This is an excellent phono cable that definitely deserves a place as one of the top 5 or 6 products on the market. Highly recommended.